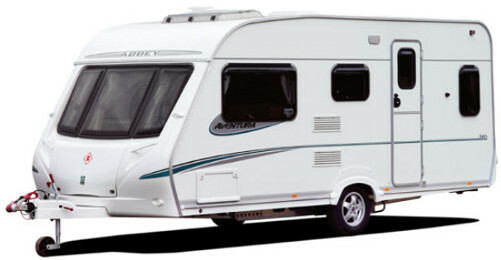 The Caravan Clinic is an approved repairer for all major caravan and motorhome insurers, and specialises in major panel and body repairs. When asked for advice on repairers, many recommend us as they know the job will invariably be completed to the total satisfaction of the customer, and will carry a full years guarantee. Our team have many years experience in replacing damaged panels, and can replace even a one piece full aluminium side panel to such a high standard that nobody would ever guess that the caravan had ever been damaged. When appropriate, our fill and spray repairs to flat panels blend in so well they are virtually undetectable. We also provide a free mobile estimating service, as we fully appreciate that in some cases, caravanners can be reluctant to tow their caravan shortly after an accident, or indeed they may just not be able to bring it to us. Once approval is received to undertake an insurance repair, parts will be immediately ordered, and once they have all been received, the customer will be contacted to organise a date for the repairs, always at their convenience so that no booked holidays are lost.